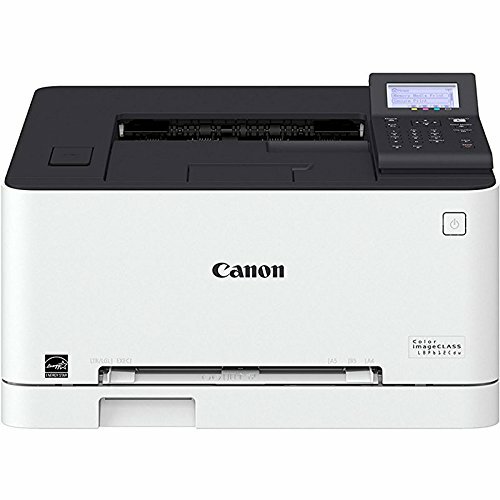 Laser printers are available in either monochrome or color format. Whereas monochrome printers can be easily seen in offices, almost every office will have a color laser printer as well, because there can be a need for color printout once in a while; if not daily. And the best color laser printers perfectly fulfill the need of taking color printouts while offering higher duty cycle and printing speed. 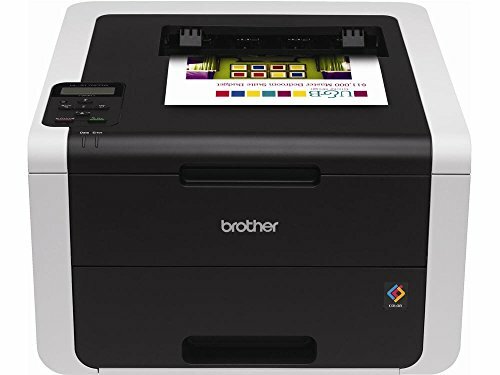 Whereas a color printer cannot be compared with an inkjet printer when it comes to print high-quality photos, but when it comes to print colored text or photos from the web, the best color laser printers do a good job. Even if there is a requirement for printing several copies of colored textual material, a laser printer can help companies to have their own in-house printer instead of outsourcing job to an external printer that can cost a lot. 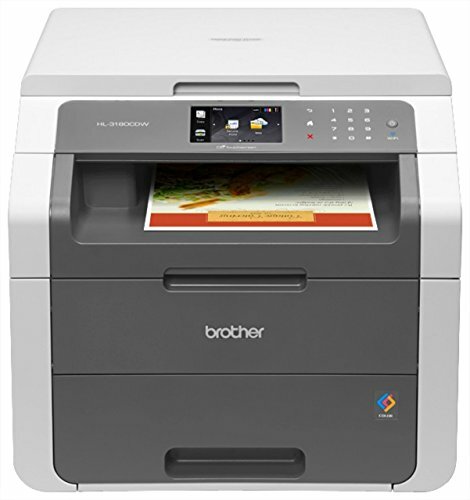 Depending upon your need, you can also choose between the single function and multi-function color laser printer. 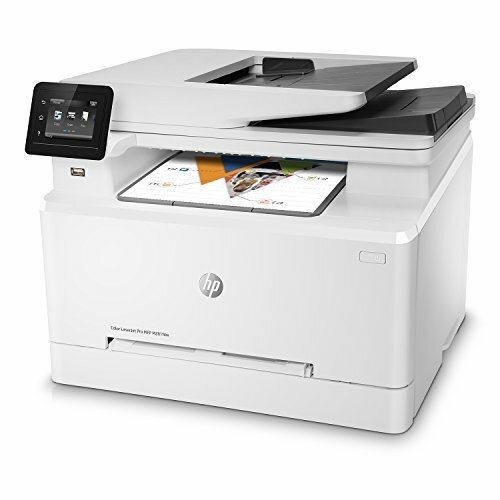 If you want a printer with scanning and copying function too then buy a multi-function color laser printer otherwise a single function color laser printer will fulfill all your needs. 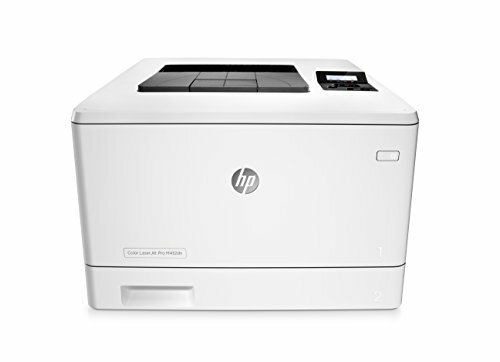 Color laser printers dominating the market are from HP, Canon, Samsung, and Epson.